The "Extreme Planet Makeover" on the NASA/JPL PlanetQuest site lets you roll up your sleeves and create your very own planet. Balance five factors to create an Earth-like habitable world, or get wild and make your own extreme exoplanet. Use the Image Gallery feature to compare your creation with those of other Earthlings. 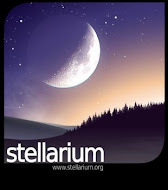 Once you've finished creating the exoplanet of your dreams, download a picture of your custom world for posterity. 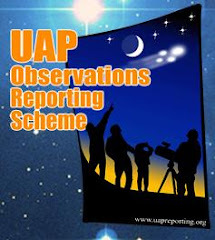 The interactive feature is online at http://planetquest.jpl.nasa.gov/planetMakeover/planetMakeover.html . 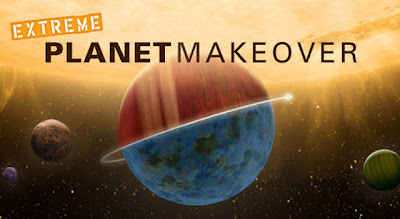 Extreme Planet Makeover was developed in conjunction with NASA's Virtual Planetary Laboratory.